L'équipe de la Seizième vous souhaite de joyeuses fêtes. The holidays with all its festivities are fast approaching. Some people have already placed a shoe under the tree, are dreaming of pleasures, big and small, of happiness and getaways … Are you dreaming yet? Wishing you a truly theatrical 2019, full of light and magic! 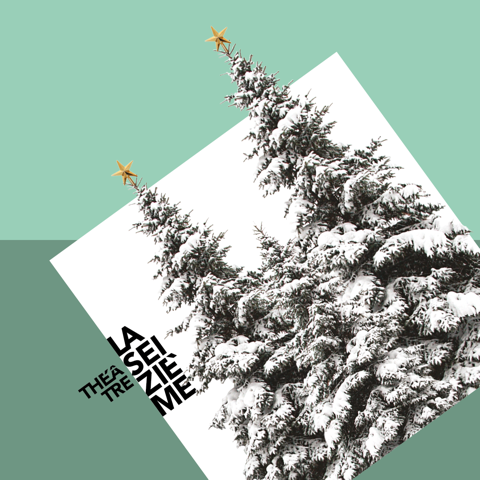 For our part, David Paquet’s Le Soulier won’t be found under the tree but on stage at the end of February. A hilarious and unsettling play in which empathy triumphs over illness.